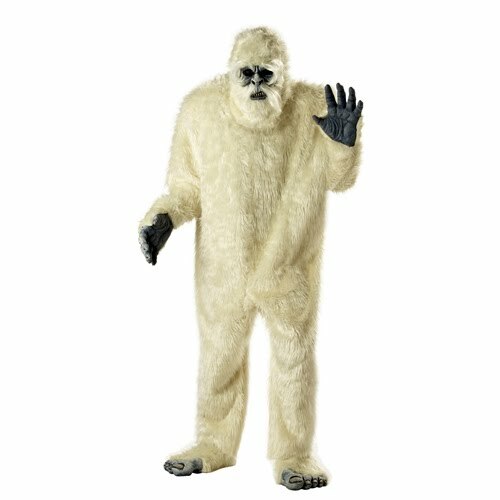 I had a dream about a Yeti a few nights ago. And the night after that, I dreamed about a Zombie Teenager, chasing me all over town. Honestly, I didn’t know zombies could run like that. Anyway, I seriously wished I’d written down those dreams. I mean, the plot lines wouldn’t win any prizes, but the feelings engendered during the dream stories were so intense! Haven’t you ever wished you could capture intensity like that on the written page? So, now I’m going back to keeping a journal by my bed. I want to write down how I feel when I wake up from those Yeti/Zombie Teenager dreams. And maybe I can use those journal jottings to inspire some emotional zing into my stories. Now, generally speaking, I’m not overly keen on starter phrases (which the Write to Win contests use). But, this phrase is so…well, easy to work around that I could probably take a few of my stories and just slap it on the beginning. Not that I would, mind you. ← When Did Writing Non-Fiction Get to be So Fun? Of all the possible names: Bigfoot, Sasquatch, Abominable Snowman I believe Yeti has the best ring to it. And I do like the suit. Sometimes I look back at a dream and have no idea why I was so terrified in it/during it. The setting, the people, what's happening, etc. isn't scary in itself and yet I'll wake up all freaked out. My usual line to my husband is, "I know it doesn't sound scary but it WAS. "Hmm, but maybe that's just me? Yeti's and zombies–yikes! You're even funny in your dreams (although I'm sure they didn't seem so at the time!)! Thanks Cathy,Good thing I clicked on the link, bceause the guidleines have changed. I also saw this on Donna's blog but there was no fee and the deadline was on the 10th and also email acceptable. I will now resend it!Watch out out for those Yetis. Lisa, I'm a big believer in dream-pondering. Who knows what my brain is figuring out while I'm asleep?Deb, I have a great first line. It's the rest of the story I'm having trouble with. ;-)And Linda, I'm glad you checked it, too. Several years back I mailed off something for a Write to Win story. Hope you have better luck! :-)You're absolutely right, Vicky. Ain't nothing funny about a Teenage Girl Zombie. Ugh.